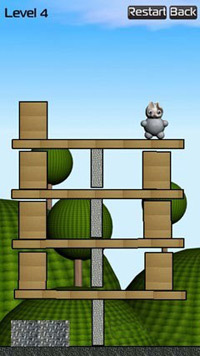 Seven little kittens want to jump, slide, fall and dive in order to reach their aim. 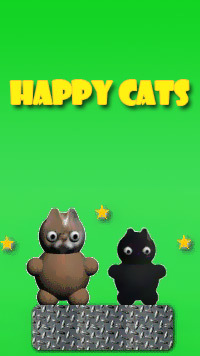 Can you help these kittens to complete the game? 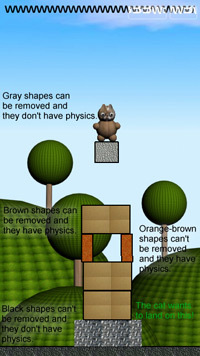 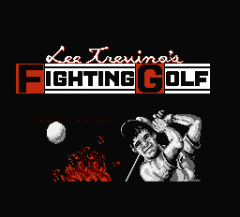 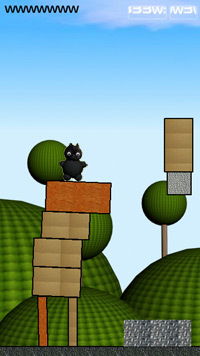 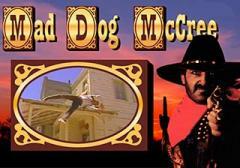 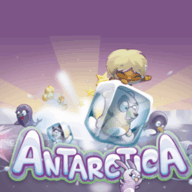 The game offers 36 tricky and funny levels, excellent physics and photo realistic graphics.